While big feather collars look great for your Road March photo shoot, they are a pain in the *BEEP* when you are tryn to Get On Bad in the blazing sun. For my upcoming carnival I decided to go with a mini collar creation. It was a lot cheaper than a regular collar and I think I may be able to endure it a lot longer on the road. Here is a video tutorial of the making of the collar. ENJOY!!! 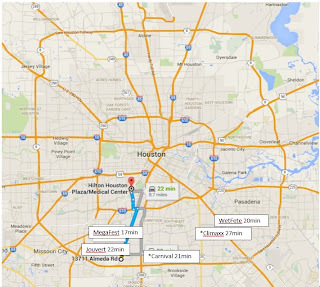 I haven’t been to Houston Carnival since 2012. There are definitely a lot more fete options now a days. 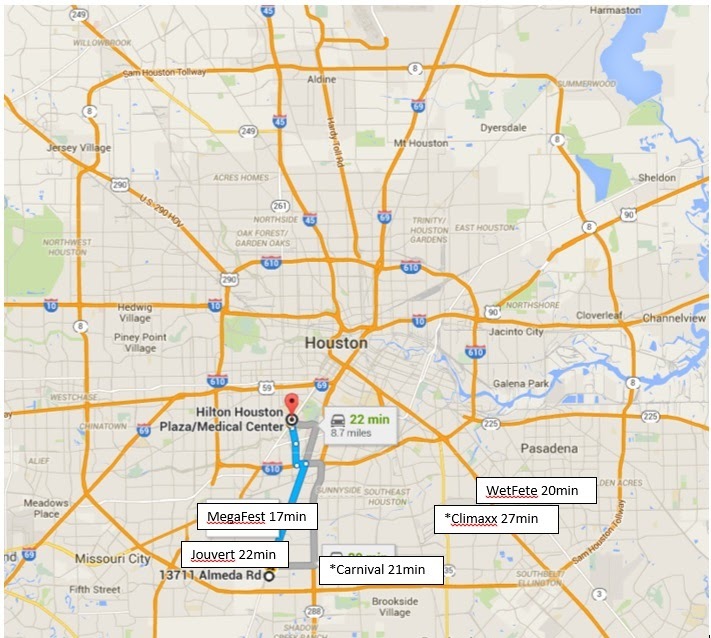 Seems that Houston carnivals best fetes were early in the week, but I wasn’t about to take off work to attend them. 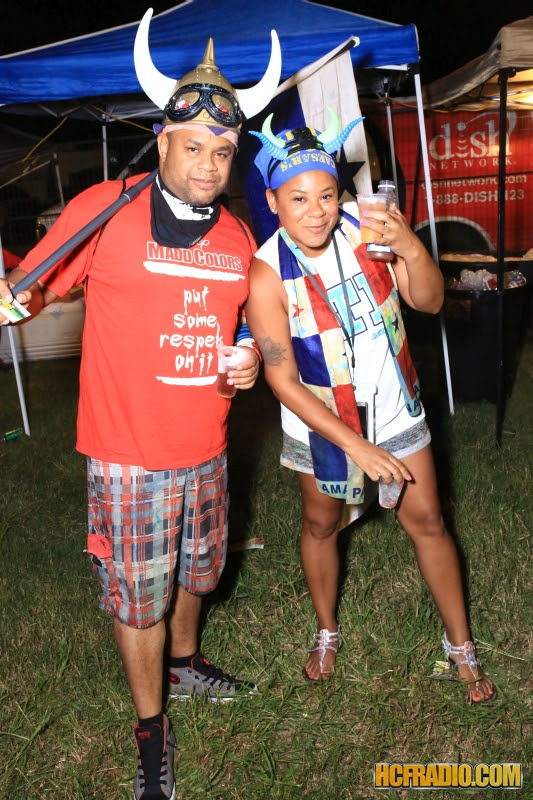 Scorch hosted two events carnival weekend. A cooler party Friday afternoon with none other than DJ Private Ryan on the 1s & 2s and a pool party Sunday afternoon which is odd since it’s the same time as carnival. The fact that Scorch came to town should give the carnival some more credibility. I would rate Houston carnival at a Tier 4. My first Jamaica carnival back in 2013 I mentioned the different tiers of carnivals (in my opinion). Now keep in mind there is nothing wrong with Tier 4 carnivals, I attend them regularly to help me control my Carnival Tabanca. The great thing about Tier 4 carnivals is that they are dirt cheap. My entire Houston trip (flight, lodging, car, fetes, mas tshirt) cost less than my Jamaica carnival flight. Houston is so spread the *BEEP* out. To keep the driving to a minimum, I tried to find fetes that were in the same general area. Landed Friday afternoon and headed to Madd Colors mas camp to pick up my t-shirt and have a likkle drinky drink with the band. Checked into our hotel, power napped, and then headed to Jouvert. I went to Jouvert back in 2012 and that place was a MAD HOUSE, an endless sea of people. There was a lot less people this year, I suppose due to the fact that there are many other fete options, but there was still plenty plenty people in attendance. The event cost $20 and included an open bar, can’t beat that. It was in a very spacious area, with plenty of parking. In 2012 we had to park about 1 ½ miles from the venue. 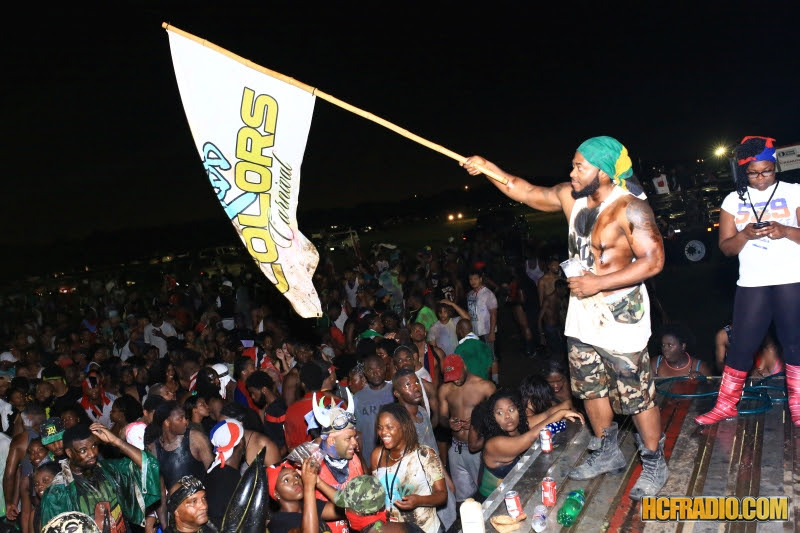 #MADDNESS Eventually linked up with the Madd Colors fam and had a dutty good time. There were even food vendors in the venue so didn’t have to do the drunk search for food after. 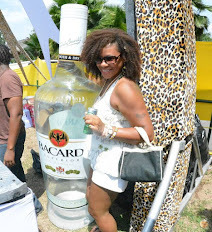 Saturday afternoon we were supposed to go to the DAYBREAK: Project H20 Wet Cooler fete. We arrived 3 hours after the designated start time and they still didn’t have their SH*T together. Plan B: we headed to our aunts house and had an impromptu family reunion / pool party. Saturday night were supposed to go to Climaxx at the Air Terminal Museum, but were too exhausted from swimming all day. Judging from the pictures, the venue and the event looked very nice. Sunday afternoon was the Caribfest Road march. May I just say that the Texas heat is NO MUTHA *BEEPn* joke. OMG!! We honestly only lasted about 3 hours, I was wishing I had tickets to that dayym Scorch pool party. But I had a good time the few hours I was there. The next day was the 4th of July and we headed home to spend the day with our peeps... I now leave you with a quick recap video of Houston Caribfest Road March.